MedOCC provides urgent care for people in Medway 24/7 when their GP surgery is closed. Appointments are offered at Quayside, Chatham Maritime, as well as at Medway Maritime Hospital in Gillingham. Doctors and specialist nurses also visit people at home if they are too unwell to travel to an appointment. The unannounced inspection by the CQC assessed MedOCC as meeting all five CQC standards for patient quality and safety, which have been set as the standards everyone should be able to expect when they receive care. The standards are: respecting and involving people; care and welfare of people; safeguarding people from abuse; supporting workers and assessing and monitoring the quality of service provision. The inspectors reported that patients at MedOCC they spoke to were very positive about the staff, the care and treatment provided. Inspectors praised how the MedOCC team take account of the views of patients in order to continue to improve the service provided. One example noted in the report is that in response to feedback from patients, pregnant women and other vulnerable people can be taken to a separate waiting area, if there is concern that they may be at risk from infection. The report by the CQC also highlighted that staff make every effort to respond appropriately to people’s cultural needs, including providing women an appointment with a female clinician if requested. 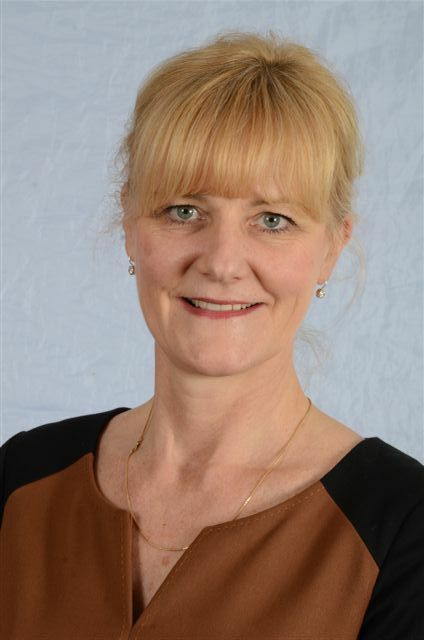 Fiona Stephens, clinical quality director at Medway Community Healthcare, said: “I am delighted with the outcome of the CQC report and I am pleased we have had such good feedback from patients.